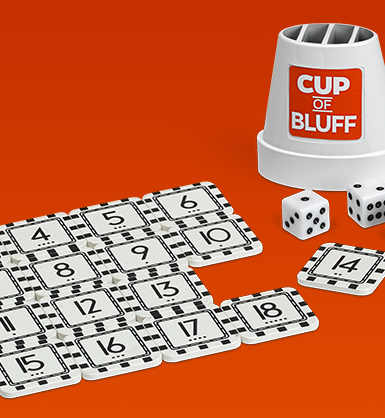 Get ready for a hot cup of bluff! Roll the dice and secretly add up their value, then tell the truth or fib about it. The more you trick your opponents, the more points you’ll get! But watch out – if they see past your deception, you'll be the one losing out! 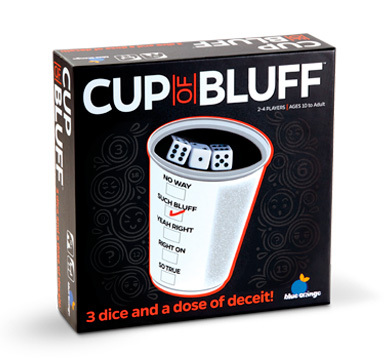 This dice rolling game opens the lid on good old fibbing fun, creating a thrilling environment to spice up any party.